Got goals in mind but no money to finance your plans? Planning for your wedding, repairing your home sweet home or simply looking to go on a fancier vacation this year? No matter the goal, funds are surely something you’ll need to realise your dreams. A personal loan may just be the answer. While it may seem lik a daunting task to figure out which loan would best suit your needs, most potential borrowers will look to the loan’s annual percentage rate (APR) when making their decision. A loan with the lowest APR can help you save more money on interest payments in the long run, particularly if you’re planning to take out a loan with a larger amount. 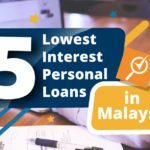 Check out the best personal loans in Malaysia and don’t let your dreams remain dreams. Strapped for cash and urgently need funds but worried about which loan to take or even if you’re eligible? Consider RHB Bank your financial saviour then. 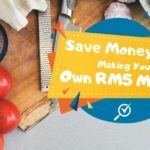 RHB Bank offers personal loans to salaried, self-employed and even commission earners in the private or government sectors with the condition of having a minimum income as low as RM1,500 gross salary. RHB Bank’s loan approvals and loan disbursements are instant, therefore it is ideal for people who need immediate funds. 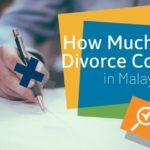 All you need to do is bring along your MyKad to the nearest RHB branch and you’ll be well on your way to getting your much-needed financial assistance. Interest Rates: 13.47% – 14.52% p.a. Looking for a bank that has loans with low interest rates and offers you a little extra something when you apply for loans under them? Hong Leong Bank’s personal loan is one you should consider. 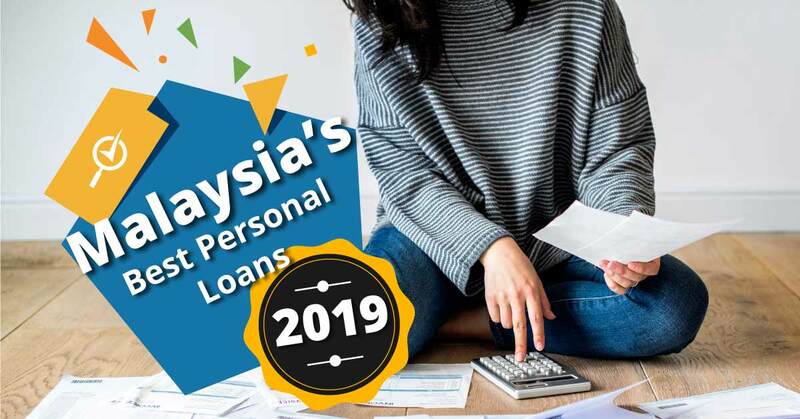 Hong Leong Bank’s Personal Loan offers one of the lowest interest rates in the market with an interest rate that starts from as low as 6.00% per annuum. 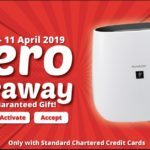 Furthermore, Hong Leong Bank offers multiple ongoing promotions (interest cashback, super low interest rates and pay-on-time rebates) as a token of gratitude to their customers. Additionally, the loan has a fast approval time of between 5 minutes (at Convenient Banking only) to 48 hours! 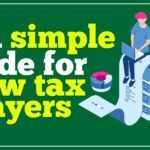 This loan is ideal for people who are salaried, self-employed or commission earners in the private or government sectors. Interest Rate: From 6.00% p.a. Thinking of applying for multiple loans but still wish to keep things simple and convenient? Look no further as Standard Chartered Bank offers all that convenience and more with their Standard Chartered CashOne Loan. Standard Chartered Bank is able to consolidate unsecured debts of up to 4 loans into a convenient monthly payment. 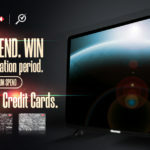 Customers will also be able to enjoy a lower monthly repayment plan. Standard Chartered CashOne has a unique feature that waives the lifetime annual fee on your Standard Chartered Visa Platinum credit card. 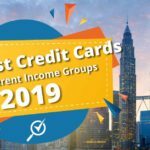 In addition to that, every time you make your monthly loan repayment, the paid principal amount will be converted into a credit card limit for you to spend. This loan is ideal for people who require multiple loans but don’t want the hassle that comes with managing them separately. Interest Rate: From 6.99% p.a. Looking for financing with the lowest interest rates for public/government sector applicants? Bank Rakyat offers financing with the lowest profit rates that starts from as low as 4.54% – 6.26% with Takaful for public/government sector applicants (provided they fulfill the criteria of having salary transfers and/or deductions to Bank Rakyat or are part of Biro Perkhidmatan Angkasa). 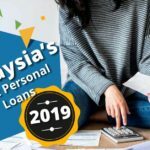 If you are worried that you won’t be able to apply for a loan as a pensioner, Bank Rakyat also offers loans for pensioners with the condition that the applicant not be older than 65 years by the end of the financing period. 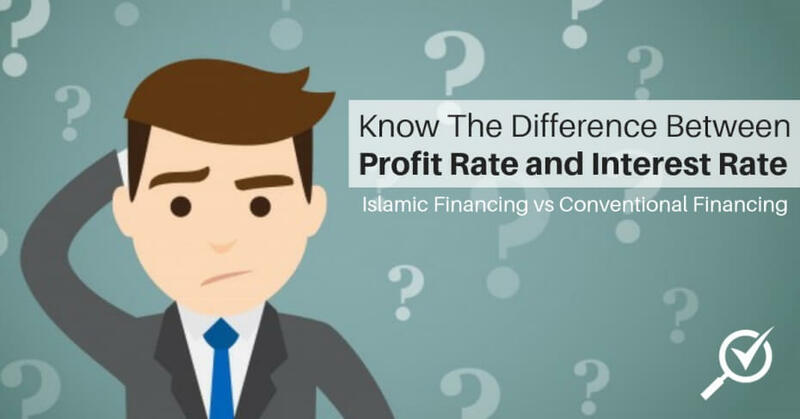 This is a suitable financing plan for those looking for Islamic financing and are pensioners or are working in GLC companies and GLC subsidiaries.